St. Francis called his brothers to serve those in need, especially the poor. Some friars do this by serving as chaplains in various institutions. Living in our friaries, they work as hospital chaplains in the San Francisco Bay Area, and in prison ministry at the Federal Penitentiary in Lompoc, California. Served by the friars of San Buenaventura Friary, this medical center serves many persons with severe illnesses. 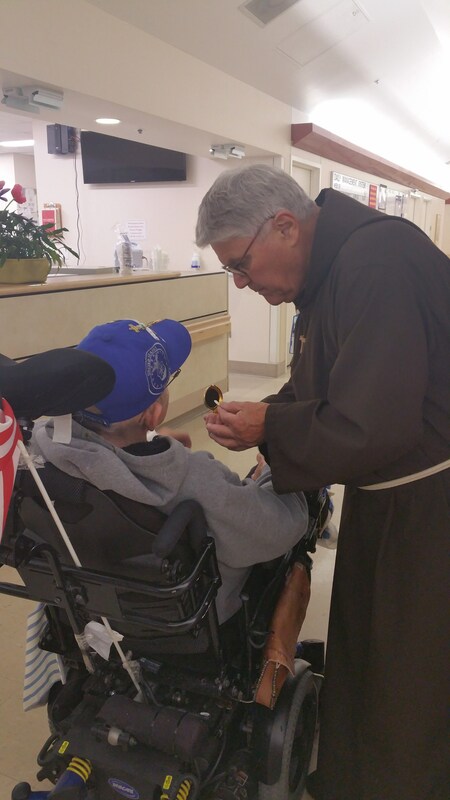 There is a special children’s ward where the friars strive to bring the comfort of prayer and God’s presence. 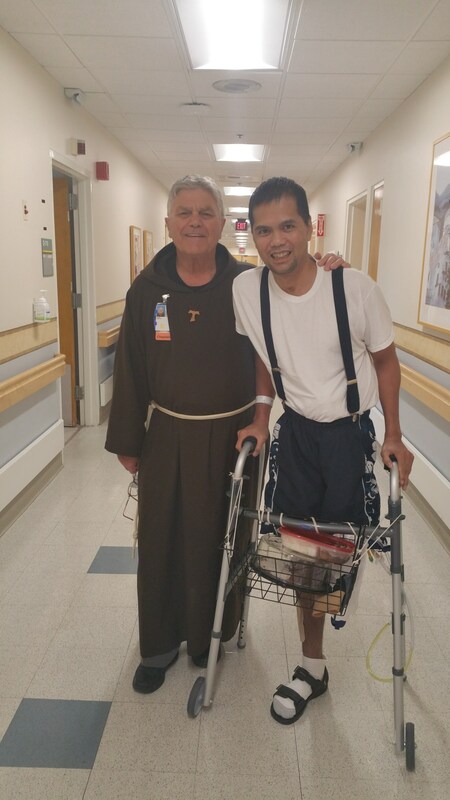 Served by the friars of Our Lady of Angels Friary, this busy hospital serves the needs of many communities south of San Francisco. 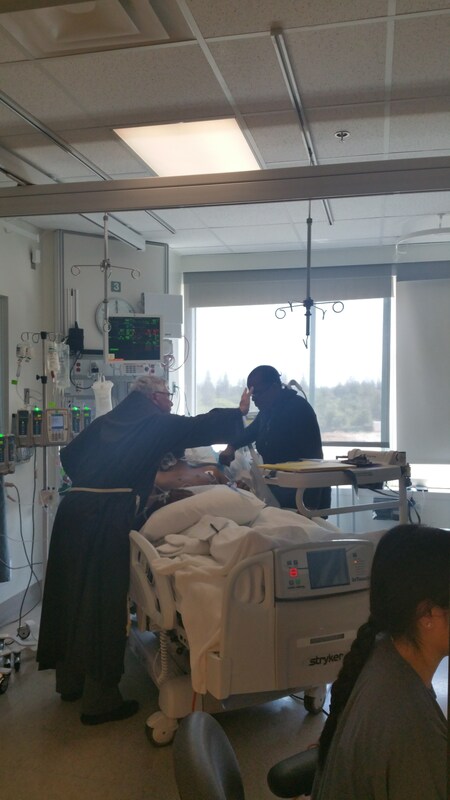 The friars serve on the pastoral staff of this Catholic Hospital just south of San Francisco, celebrating mass and the sacraments as well as visiting the sick for comfort and support. The friars here serve the needs of many military personnel, including those who have served in the present wars. These patients need support and encouragement, and the Capuchins try to bring these along with prayer and God’s grace. “I was in prison and you visited me,” Jesus said. The friars visit and encourage those who are seeking to change their lives. This involves not only counseling, but also celebrating mass, preparing people for confirmation, and leading scripture studies.